SoundCloud artists are being added to a beta program allowing them to distribute their works to other services starting today. The distribution program is free for Pro, and Pro Unlimited Users and SoundCloud will claim no rights. It can take up to two weeks for a distribution request to be accepted using SoundCloud Premier. SoundCloud released a new feature that allows all artists to distribute music to popular services like Apple Music, YouTube Music, Spotify, Tidal and more. Dubbed SoundCloud Premier, the distribution tool is currently is in Open Beta and is available to all Pro and Pro Unlimited subscribers. All users who are eligible for the program are being notified starting today. SoundCloud subscribers will not have to pay any fee for profits incurred from other platforms. The service provider has also promised to make it easy for artists to receive their payments. All rights owned by the artists will remain intact as well. The tool allows distributing original music only, and there are verification checks in place to fraudulent activity. Classical works, podcasts, audiobooks, and white noise are not eligible for distribution using the new SoundCloud service. 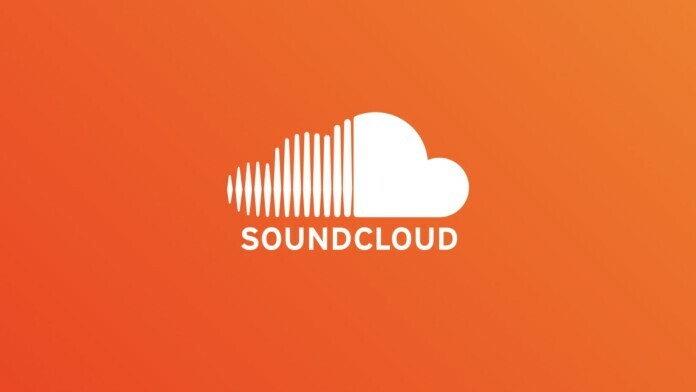 Users who want to distribute remixes need to have the proper rights else SoundCloud will be removing them from the Premier monetization program. To be eligible for the program, artists need to own all rights to the music and no past copyright strikes. Additionally, artists need to be over the age of 18 and have at least 1000 plays in the previous month. Artists from countries that do not have SoundCloud ads or listener subscriptions are not eligible for the monetization program. Eligible users will see a Distribute button appear under the track manager. The proper metadata needs to be uploaded using the service to distribute music to other platforms. The service stated that the process might take up to two weeks. The platform will validate all works before allowing distribution. Cross-platform distribution is slowly becoming popular with Spotify announcing plans to let musicians share their works with other services. What do you think about SoundCloud enabling music distribution to other services? Let us know in the comments below and don’t hesitate to do the same on our socials, on Facebook and Twitter.